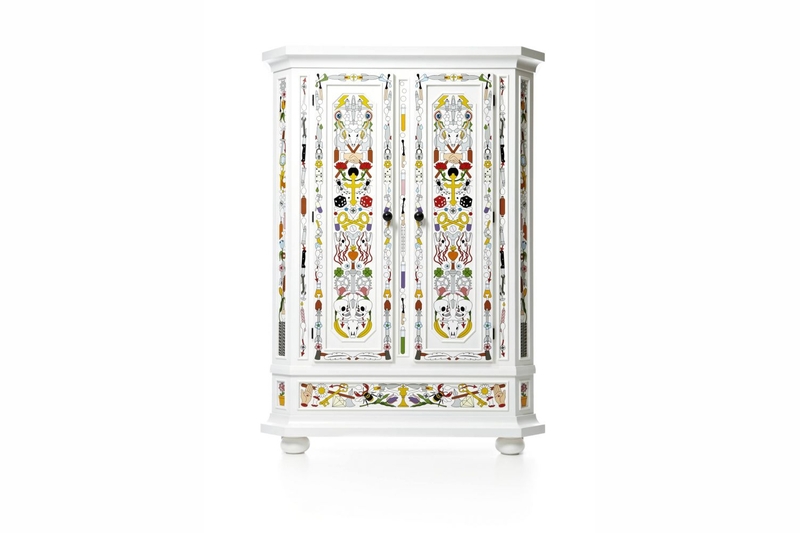 An ode to the beauty of old Frankish furniture, Studio Jobâ€™s elaborately decorative cabinet is nothing less than a symbolic interpretation of lifeâ€™s essence. Roses, skulls, keys and feathers tickle our imagination and point towards lifeâ€™s beauty and mystery. From now on finding our favourite trousers.